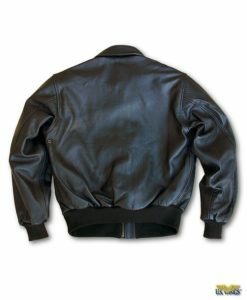 Our Vintage Texas Steerhide Black Urban Adventurer Jacket is tough, stylish, and versatile, to handle any jungle foray! Hand-aging makes the leather ultra soft and gives the it that authentic “time-aged” look. Import. 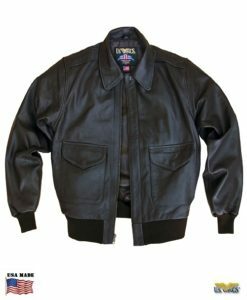 Our Vintage Texas Steerhide Black Urban Adventurer Jacket is tough, stylish, and versatile. This allows it to handle any jungle foray! Hand-aging makes the leather ultra soft and gives the it that authentic “time-aged” look. But with this leather, it’s tough enough to wear on your real adventures in the wilderness. The jacket is meant to distress rapidly as it is worn, giving it more character the longer you wear it. Everyone should own a classic black leather jacket with versatility and a timeless style! 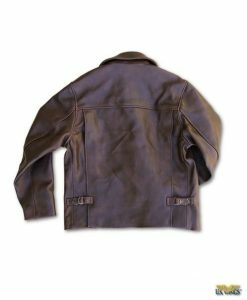 With outstanding quality and a upscale look, our black leather Adventure jacket perfect for your world-class adventure! Import. Available in regular and longs.